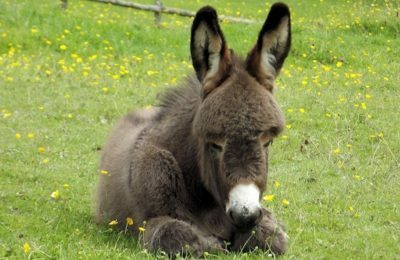 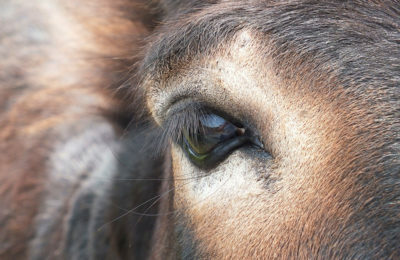 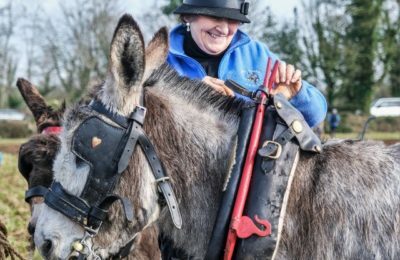 A very warm welcome to our website dedicated exclusively to the wonderful donkey, which has been part of legend and our heritage for many centuries. 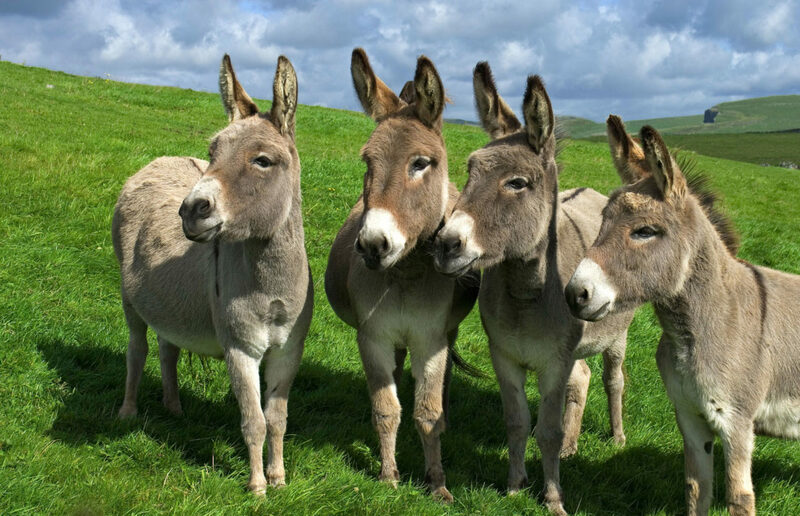 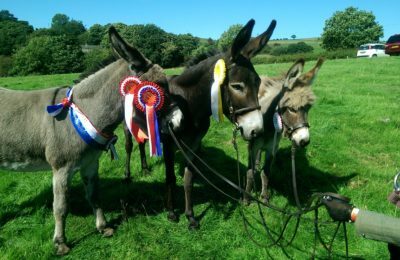 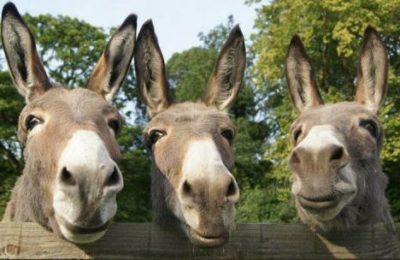 The Donkey Breed Society aims to improve knowledge, promote the care and management and to highlight the versatility of the donkey. 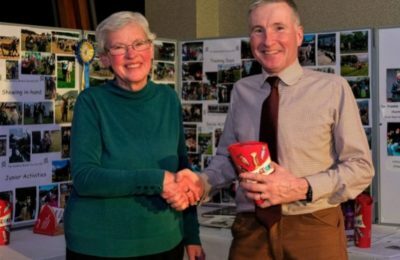 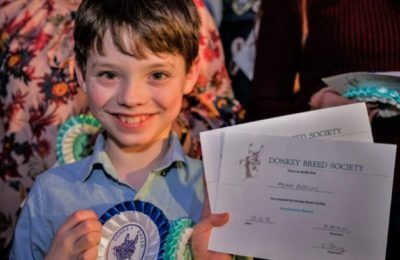 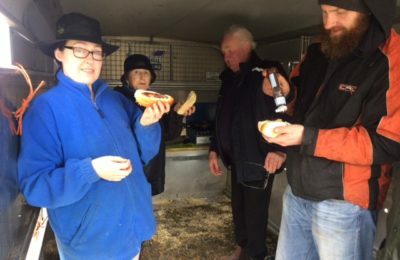 By joining our society, whether you have your own donkey or not, you will have opportunities to meet friendly, like-minded people who share your enthusiasm. 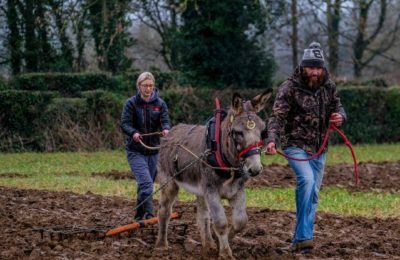 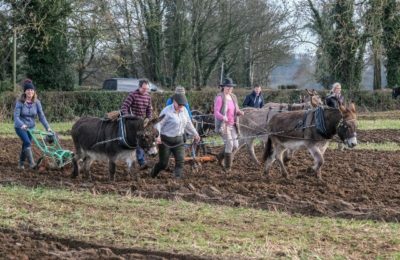 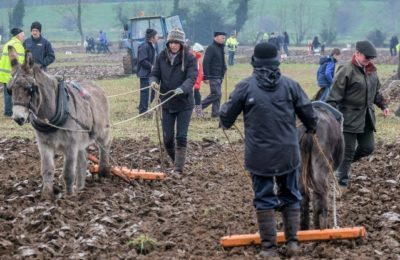 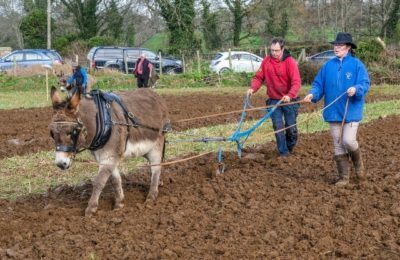 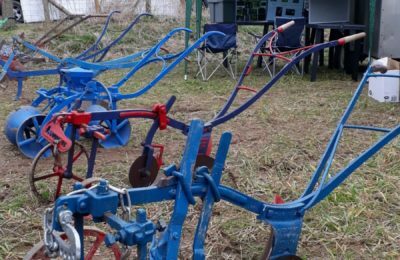 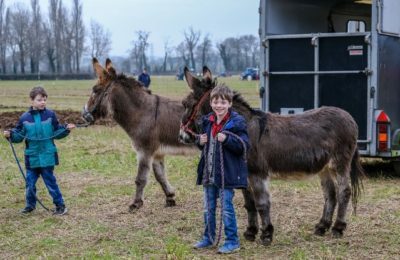 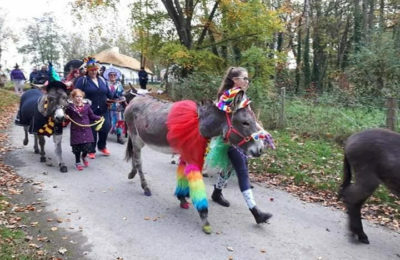 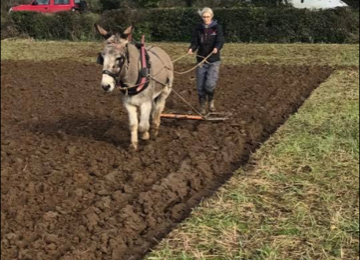 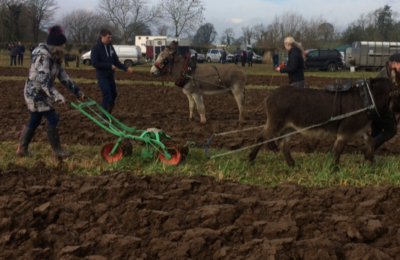 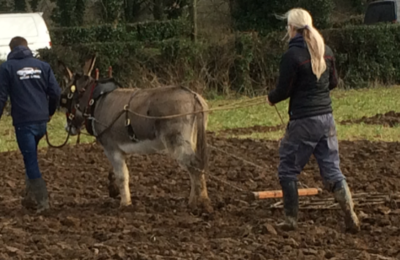 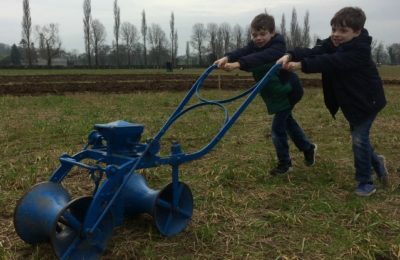 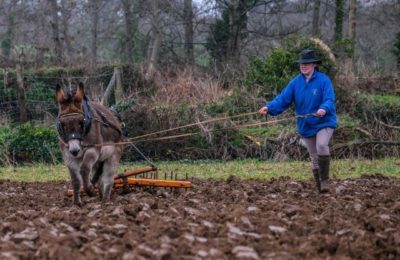 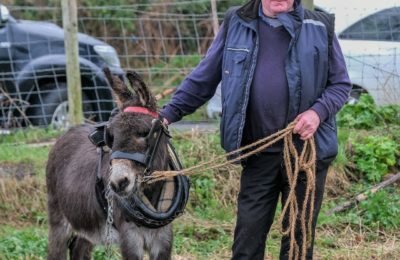 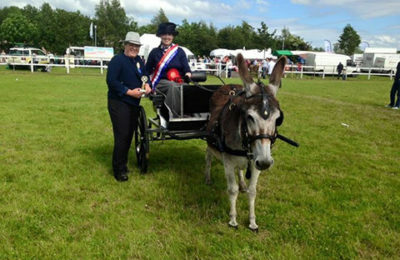 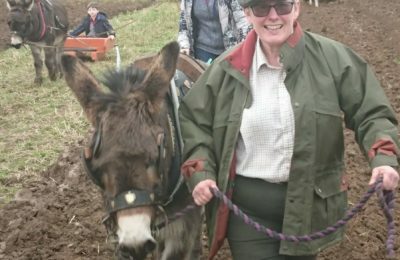 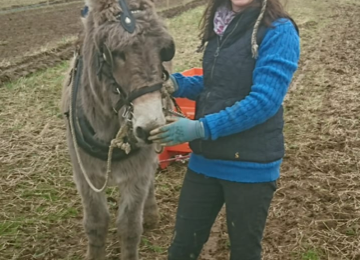 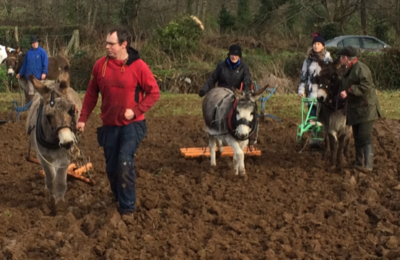 Our Society looks to provide and encourage many activities including showing classes, driving, trekking, ploughing and religious events - a busy donkey is a happy donkey!